NOUN matriculation ceremony date update. The management of the National Open University of Nigeria (NOUN) has postponed the 18th matriculation ceremony due to the change in the dates of the Presidential and National Assembly Elections. See more details below. The management of National Open University of Nigeria (NOUN) hereby wishes to inform the newly admitted students, their sponsors/parents, well wishers as well as members of the general public that the 18th Matriculation Ceremony of the university meant to officially usher in the new students of the university has been postponed. 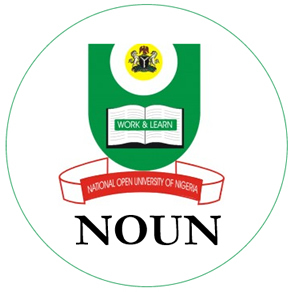 NOUN matriculation ceremony for newly admitted Students that was earlier scheduled for Saturday, 9th March, 2019 has been reschedule to Saturday, 2nd March, 2019. NOUN Academic Calendar for 2019 Academic Session. NOUN Freshmen Orientation Programme Date.